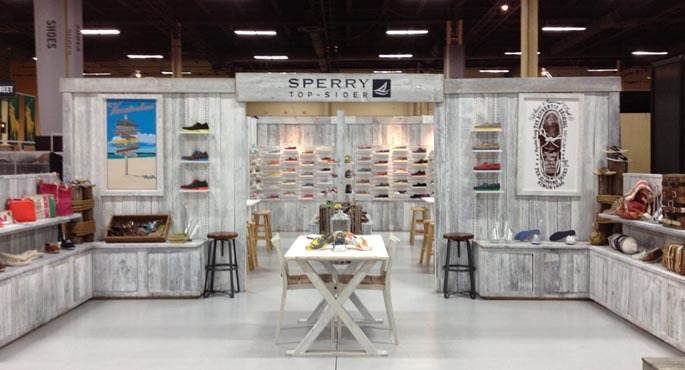 Program Objective: Create a branded retail exhibit to showcase Sperry products to business partners, distributors and customers at major conferences, meetings and events across the country. 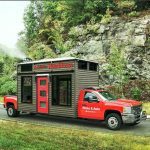 Solution: Turtle Transit produced a 20’ X 30’ mobile exhibit that encompassed a nautical-themed design to represent the brand’s culture and tie-into its current advertising program. 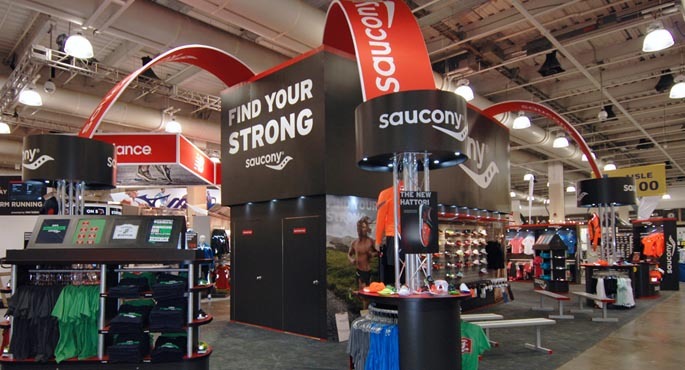 The structure of the exhibit was finished with weathered beach wood and showcased a variety of shoe displays and custom signage. 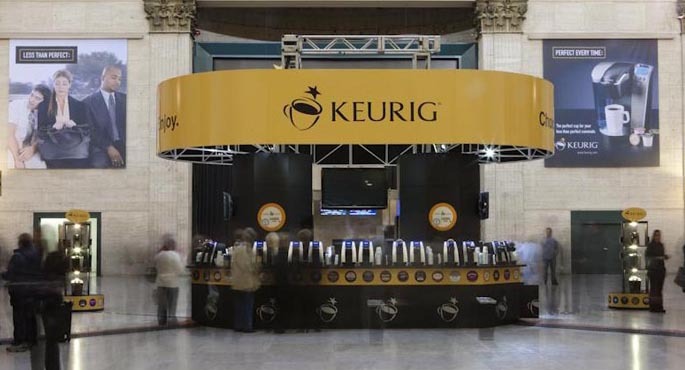 The back of the exhibit showcased a private meeting room for Sperry sales executives to host appointments with business partners and distributors. 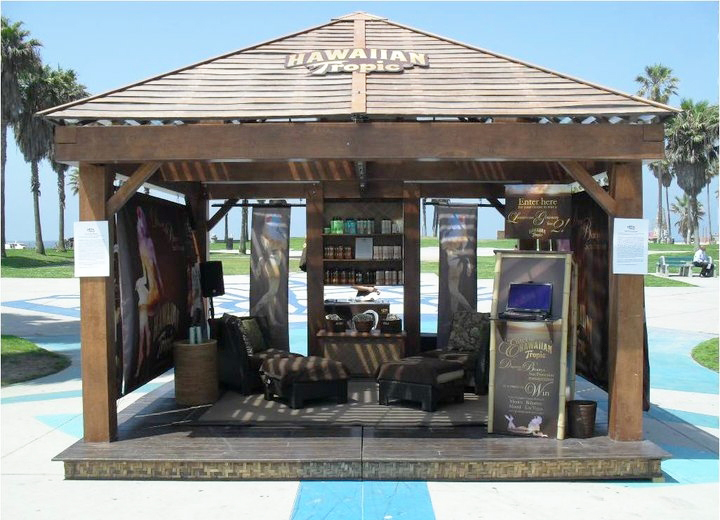 The exhibit was also merchandised and finished with beach accents and nautical décor to transform the space into a vintage beach cottage.